On March 20th, 2019, the IACC co-sponsored an exciting seminar at the Fordham University Lincoln Center campus featuring Prof. Mauro Guillén, Professor at the Wharton School of the University of Pennsylvania, who explored the New Developments in the Global Digital Economy and how this affects our everyday lives. 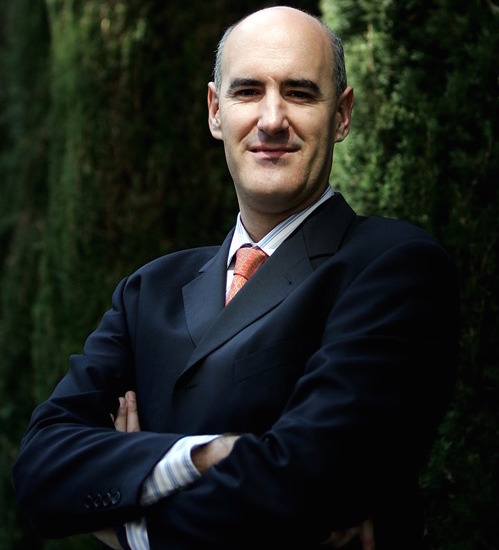 Mauro F. Guillén is the Zandman Professor of International Management at the Wharton School, and the Director of the Lauder Institute of Management & International Studies at the University of Pennsylvania. He is a recipient of the Aspen Institute’s Faculty Pioneer Award, an elected member of the Sociological Research Association, and a trustee of the Royal Foundation Princesa de Asturias of Spain.